It can be 1,000 times more expensive than tap water! Would you rather pay £1 for 1 litre of water or just 0.01p? 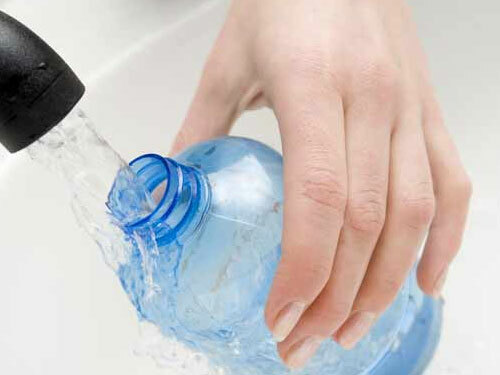 Why not buy one plastic bottle and fill it repeatedly with tap water? You will save a lot of money also reduce your plastic waste imprint. A win win! If you were only buying bottled water 3 times a week, minimising that could save around £150 per year and potentially remove more than 100 bottles from the sea of plastic. Buying one plastic bottle and refilling it repeatedly with tap water will save money and reduce your plastic waste imprint. Did you know the average family wastes £840 worth of food per year. Buy what you need, try to avoid over spending and wasting loads of food plus all the packaging. Take a list and stick to it!! If you fancy a coffee, pop into one of the major chains but take your own cup. Some of them will now fill your cup and give you a 20p to 50p discount on the coffee. 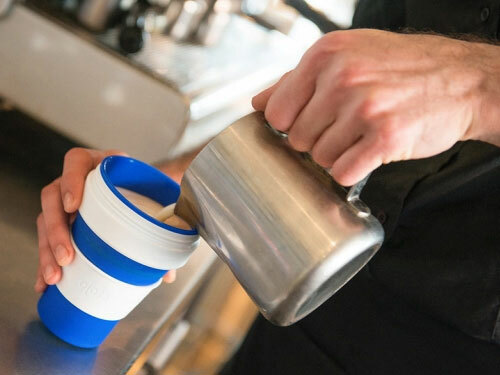 A nice little saving and a help to reduce the billions of takeaway coffee cups that end up in landfill. Sadly it is the small percentage of plastic mixed with wood pulp in the cup that makes them so difficult to recycle. Fancy a coffee? Take your own cup to one of the major chains and they will fill it for you and give a discount. Go for a healthier, cheaper and less polluting option, such as an apple. A loose apple has no packaging and will cost around 35p compared to an average packet of crisps at 60p. If you did this every working day that is a saving of £1.25 per week or £50 per year. On top of that most crisp and sweet packaging is not recyclable so you also avoid dumping plastic into land-fill or maybe even the sea. Recently public pressure has encouraged ‘Walkers’ to link with ‘Terracycle’ to set up a recycling scheme for their crisp packets. People power works!!! 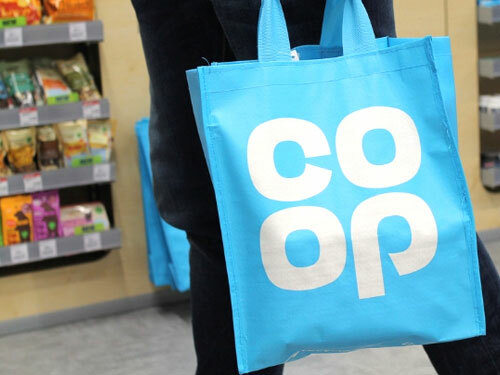 ​If you are buying loose items it is even more important to take your own carrier bags. We wince whenever we see someone shelling out 10p per bag, it’s such a waste of money and plastic. Since our government brought in the pay for bags law, single use bag volumes have decreased by 80% (about 7 billion bags). We can do it, we just need a little persuasion. Take your own carrier bags when shopping. You tend to save money and reduce packaging at the same time. 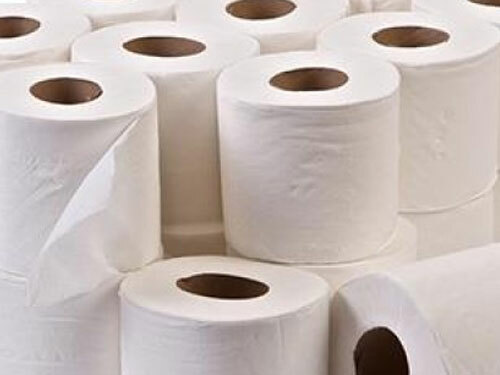 For example, if you buy recycled toilet rolls from Sainsbury’s you pay £3.30 for a pack of 9, compared to £1.80 for a pack of 4, that’s a saving of 19.5%. Reduced packaging for bulk buying works as follows. The surface area to volume ratio reduces as items become larger, so relatively speaking a larger pack requires less packaging per item. We hope that makes sense! ​This applies to any product wrapped in plastic so always look to buy bulk items. If you extend this to food it still works, but beware, if you have too much of one item it may go off. The easy solution is to cook in batches and freeze any excess for another day. This is a 3 way win: saved money, saved packaging and saved time! ​If you can afford it, bulk buy. You tend to save money and reduce packaging at the same time. ​If you have the inclination and the space how about growing some of your own produce. You only need a windowsill in the sun to grow cress or lettuce or a few carrots. 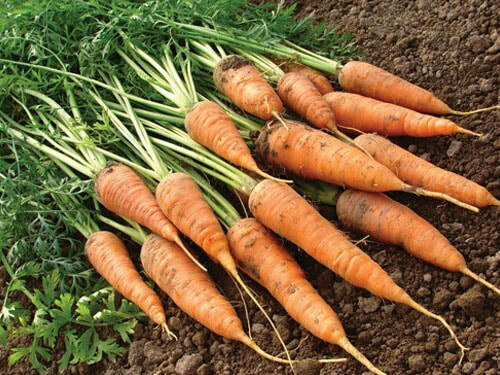 For the more adventurous of you with a garden, try setting aside an area to grow carrots, tomatoes, beetroot, radishes, lettuce, parsnips, leeks and whatever else grabs your fancy, it’s all pretty simple. Just 3 x 1m areas can supply a whole range of products in good volumes, you can save £££’s if you are clever. And just wait until you tuck into that grub, it tastes so much better, and of course there is no plastic!! Grow your own fruit and veg, it tastes better and there’s no plastic packaging! Who is crazy enough to buy pre-prepared bags of vegetables?! Here is just one example, a well known brand of pre-prepared bagged carrots in Sainsbury’s costs £1.67/kg, whereas the same brand of carrots sold intact and loose was just £0.60/kg (we weighed them!!). Take into account the actions of topping, tailing and peeling (a loss of about 15% of the mass of the carrot) and the saving is just under £1.00/kg. Also think about the reduced plastic waste. Big savings all round. ​Refill your 1 litre spray bottle every month and you’ll save about £4.80 per year, and reduce your plastic pollution by up to 12 times. 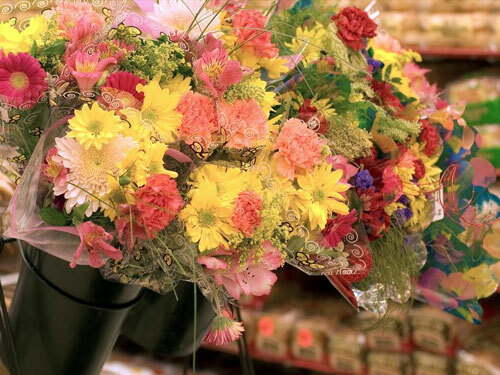 A beautiful bunch of blooms for your partner, what a lovely idea! Unfortunately it may not be… Those flowers are wrapped in plastic, they may have come from Kenya or a greenhouse in the Netherlands, bumping up your CO₂imprint as well as your plastic mini mountain. Supermarket flowers are wrapped in plastic, and may have come from Kenya or a greenhouse in the Netherlands, bumping up your CO₂ imprint. Once planted out, seedlings are vulnerable to attack from pigeons, slugs and many other pests so it is a good idea to protect them with a cloche. Rather than buying a bespoke plastic product ask your friends and family for old plastic drinks bottles, cut off the bottom, secure them over your plants and hey presto you have a ready made cloche to help young plants until they are established and growing strongly. 10 of these can save you £40 compared to an equivalent shop bought product. By making your own plant pots ​you avoid the cost of buying plastic ones. After making the first 24 pots (to cover the cost of the potter) you will save about 50p per plant, which is £25 per 50 plants.